After wearing this unit for a full week, the ends did begin to get matted. But that was nothing that a good trim couldn't fix. The pattern of the curls were very natural looking and is perfect for the summertime and warmer temperatures. The parting space is a decent size for a synthetic wig and gives the ability to style it however you want to. 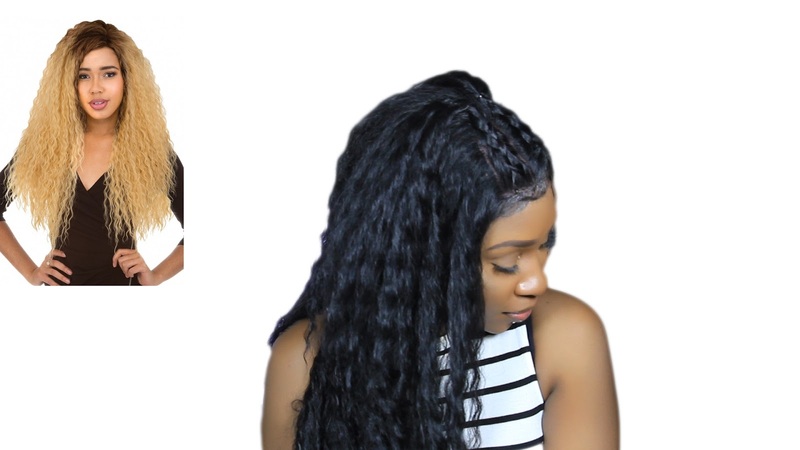 To purchase this wig, you can find it HERE, on the chade fashions website. It does come in an array of colors which I have shown you in the video above.